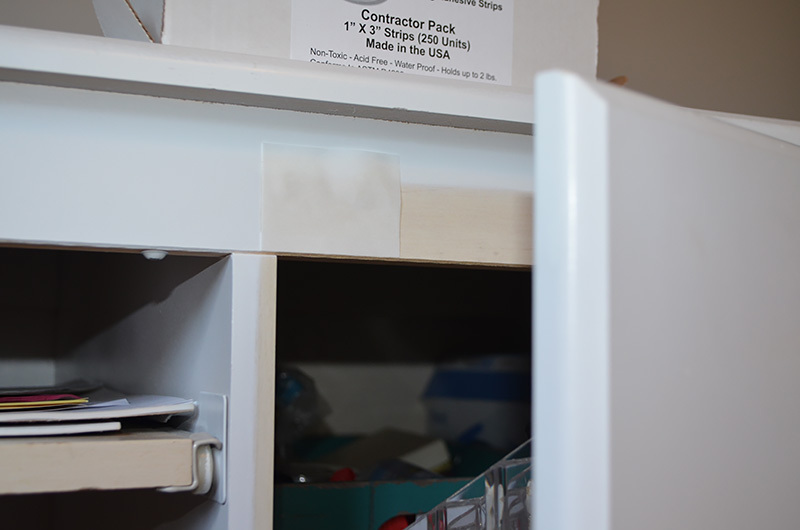 Apply UGlu® Power Patches to your drawers and cabinets for noise free closing! 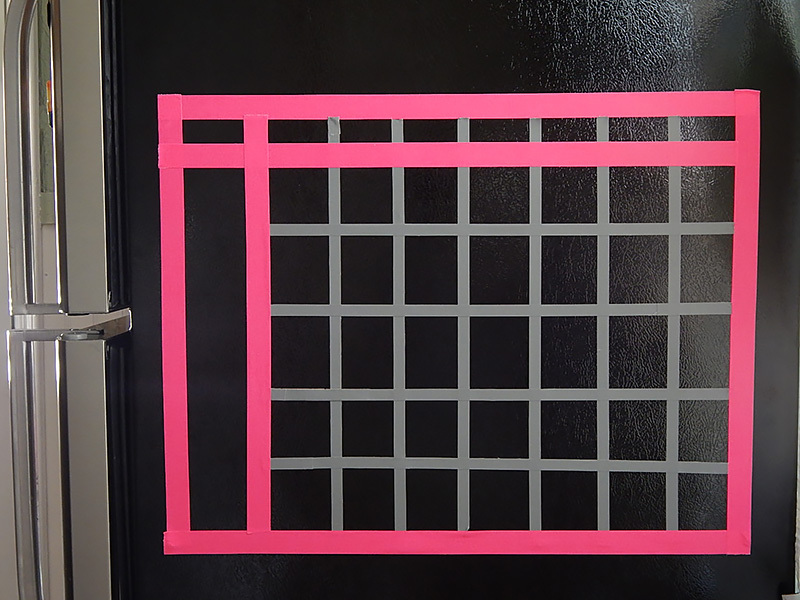 Liner side of the UGlu® Power Patch will act as a barrier and reduce noise! 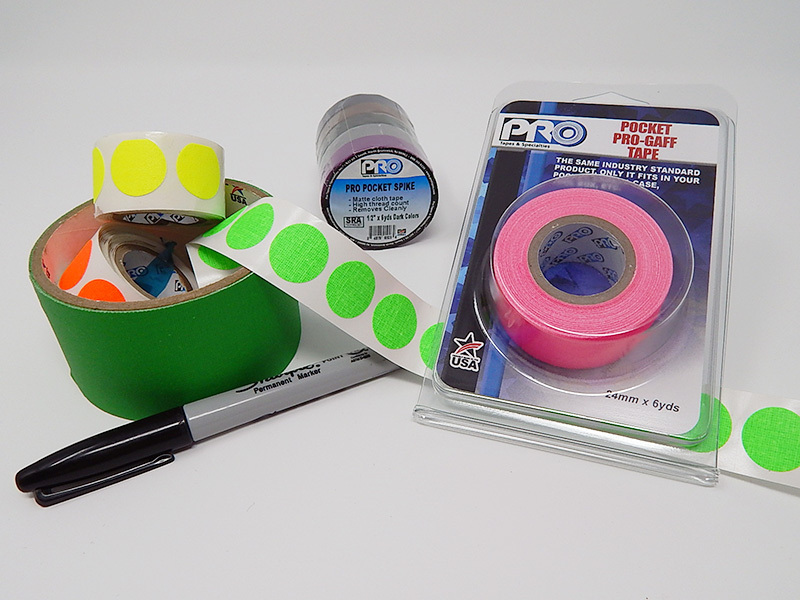 Pro Gaff® is perfect for labeling. It comes in many colors, and is easy to write on. 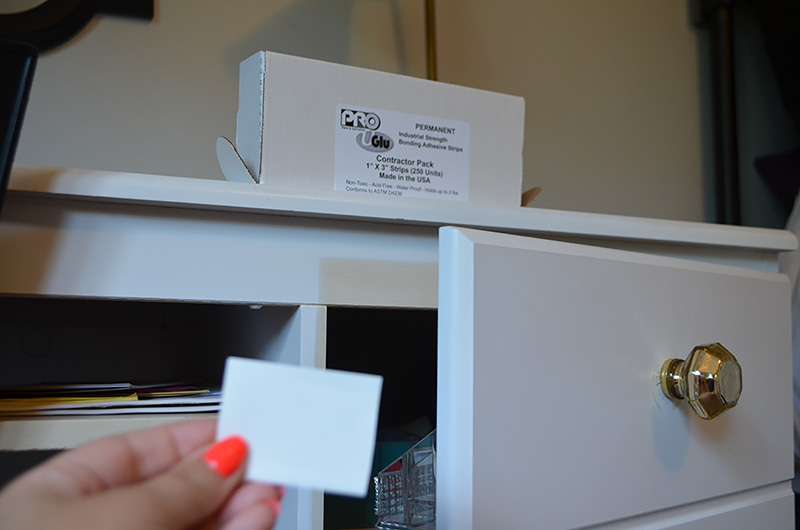 So, label your food if your roommate keeps eating your favorite box of mac and Cheese. Also, an added bonus is, you can write the expiration date on your food too so it’s easy to see when something is near its expiration date!! No one likes a smelly fridge! 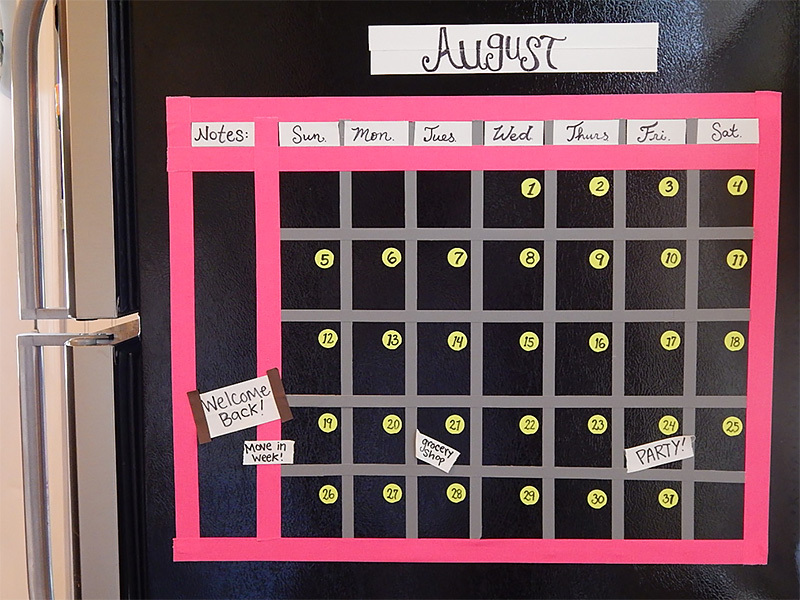 Last, but not least… Use Pro Gaff® to create a calendar on the side of your fridge for easy customization, and visibility for you and all your roommates. 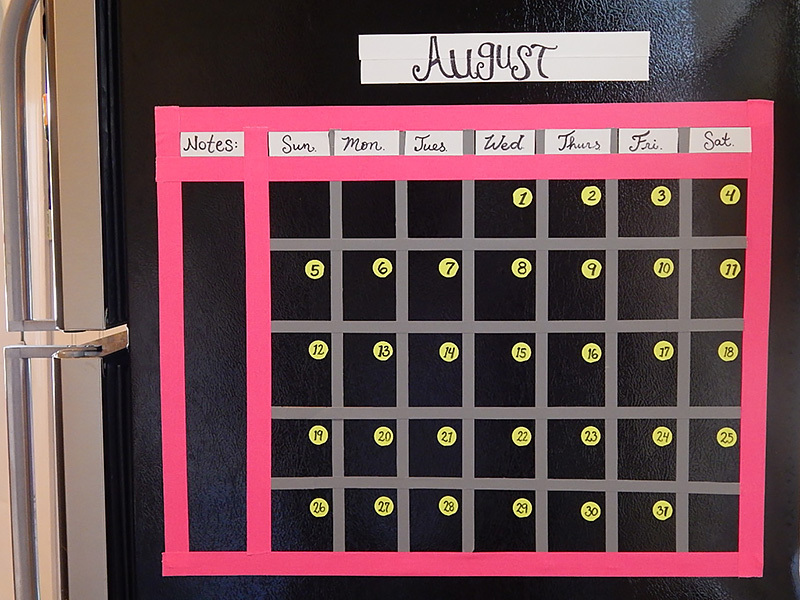 You can put your work or school schedules on there or a cleaning schedule, it’s up to you!